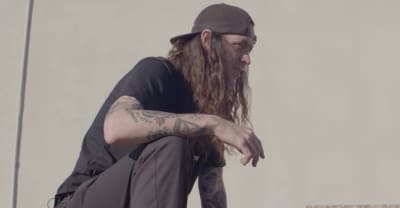 Lee Spielman built the hangout spot of his childhood dreams. Watch the Trash Talk vocalist discuss creating a refuge for the next generation in a new FADER x Alpha industries mini-doc. Babylon LA shares their first skate video featuring shots of their new Converse collaboration.